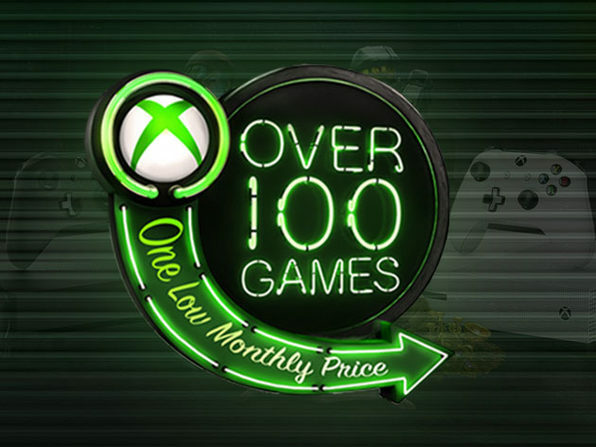 Tap into more than 100 great games, including Xbox-exclusive titles, for a single low monthly price with Xbox Game Pass! As an Xbox Game Pass member, you get access to a growing library of Xbox One and Xbox 360 backward-compatible games, with new titles added each month. You can play Xbox-exclusive titles, like Forza Horizon 4 and State of Decay 2, the day they launch and enjoy exclusive discounts on games included in the existing Xbox Game Pass catalogue. With this deal, you can jump into Xbox Game Pass' massive library with a 14-day free trial! Note: After your free trial, Xbox Game Pass continues at just $9.99/month. Cancel anytime.